I have shopped from ShopClues a Nokia 1600 mobile. After one week mobile switched off itself. Then I show it in Nokia care centre city centre sector 4 Bokaro steel city. He told me that the said set is duplicate and not in original. 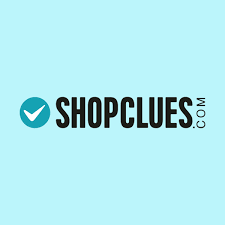 So please register a complain against ShopClues and provide me original mobile.